The new Temkin Group research shows what we believe: the customer experience drives customer loyalty. The chart below shows how much a good customer experience can lift your customer loyalty, and how much a bad customer experience can lower it. Thanks @Adam very good research about Consumer Benchmark Survey. 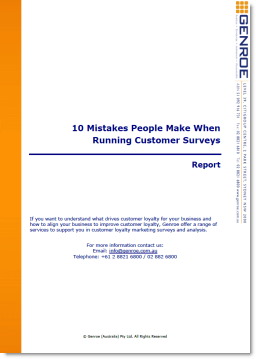 It is true that Positive Customer Experience Drives Loyalty, Revenues. If customers are satisfied they will recommend to others and the business will grow hence more profits. Nice article @Adam . Well written. The customer experience drives customer loyalty. and and by loyalty business will grow further.